The Joint Admissions and Matriculation Board (JAMB) disclosed this yesterday in a statement. 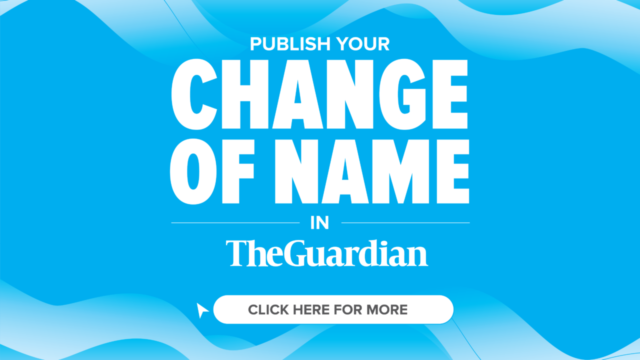 It warned that it would not condone any act of multiple registrations, saying it is a serious offence, which the board would sanction. 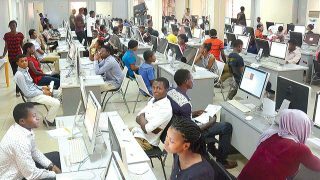 The Joint Admissions and Matriculation Board (JAMB), said it is yet to determine the cut off marks for the 2017 admission process. 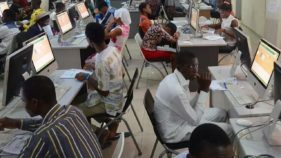 For the students who failed the Unified Tertiary Matriculation Examination, there is still another option of gaining university admission, a lecturer at the Kwara State Polytechnic and education consultant has said. 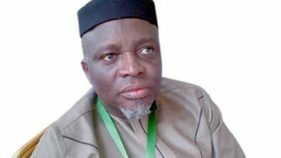 The Registrar of JAMB, Prof. Is-haq Oloyede disclosed this while briefing the media on the conduct of the Unified Tertiary Matriculation Examinations, (UTME), which ended on May 20. The JAMB registrar, Prof. Ishaq Oloyede, said this at a news conference in Abuja on Wednesday. 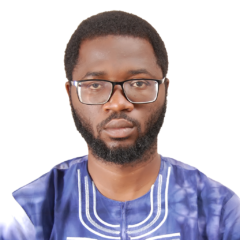 Queens College, Yaba, Lagos recorded the highest subscription with 5524, while the least subscribed college was FGGC, Monguno in Borno State with only 21 candidates. 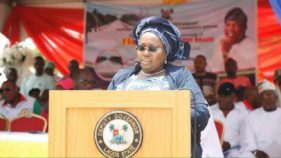 Idiat Adebule who gave the warning at a one-day induction course organised for the participants warned that anyone that contravened the civil service rules would be punished according to the dictates of the law. 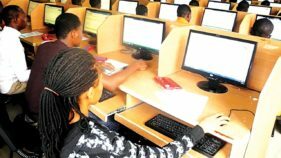 The board’s Head, Media and Information, Dr Fabian Benjamin, said in a statement on Sunday in Lagos that such would enable it to detect where there actually examination malpractices. 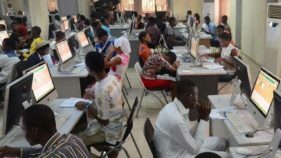 The much-awaited Unified Tertiary Matriculation Examination (UTME) commenced, yesterday, with JAMB’s Regional Coordinator, Sunday Aladegbaye, instructing CBT centre administrators not to allow journalists access to their centres.